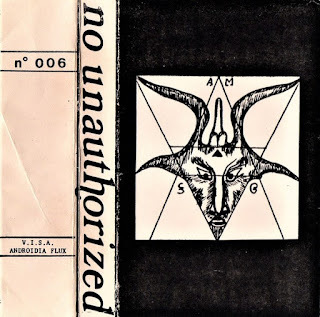 Michel Madrange (M.NOMIZED, No Unauthorized) has recently put online a lot of Fraction Studio archives, but as far as I know this rare No Unauthorized tape (one of their first ones) was not available anywhere for free download yet. Obscure but excellent tape released by cassette label Mindscan run by Robert Maycock, a former member of Satori (Margate, UK). Discipline is a band from the same town. 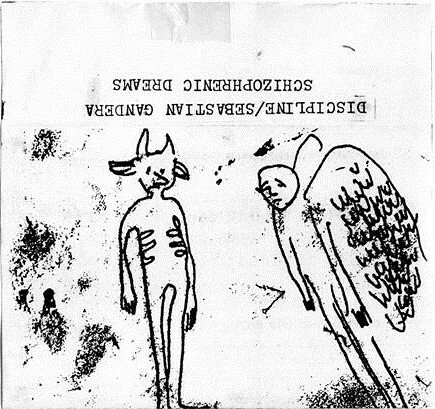 This seems to be their only release. Great music sounding a bit like Bourbonese Qualk. Sebastian Gandera, from North-East France, is one of those French minimal modern classical artists who appeared at the end of the eighties. This tape seems to be his very first one. First release by the first label of the man who run today Le Label Beige. 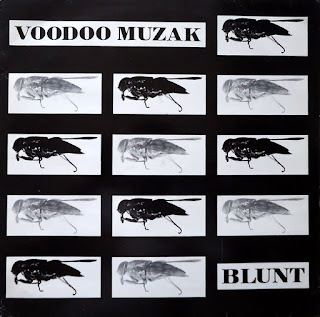 Voodoo Muzak were from Bayonne but considered as belonging to the Bordeaux scene. 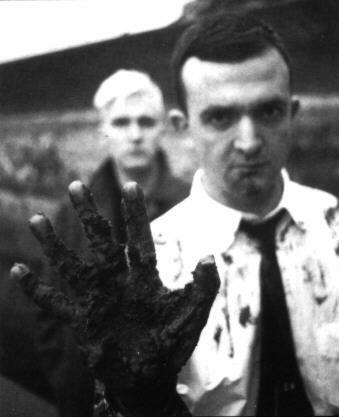 Originated as a duo, they later became a bigger band. 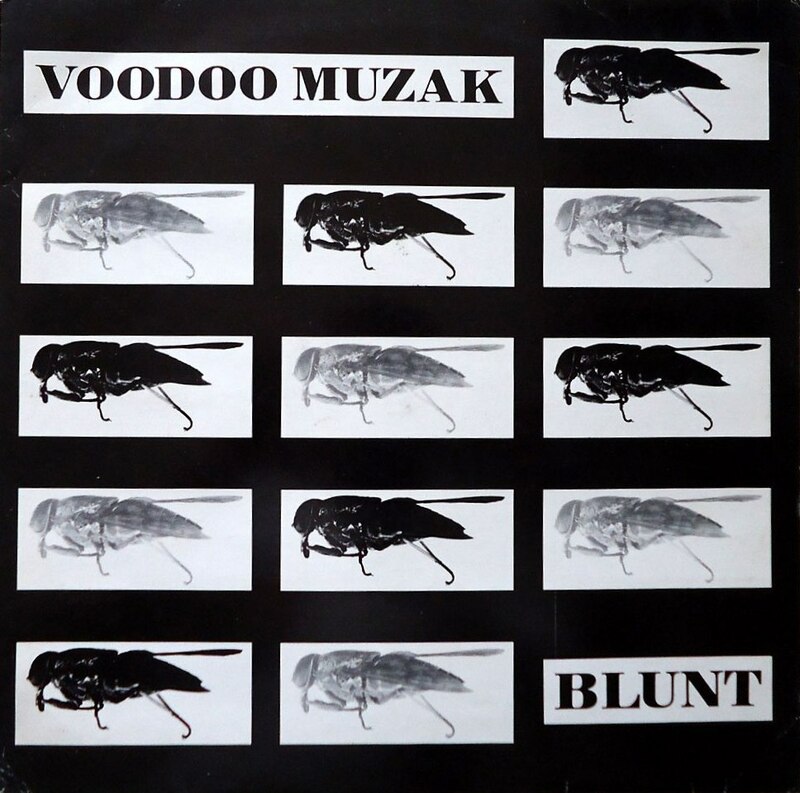 Blunt is the duo's first LP. More infos here. And more RWA / Voodoo Muzak here. 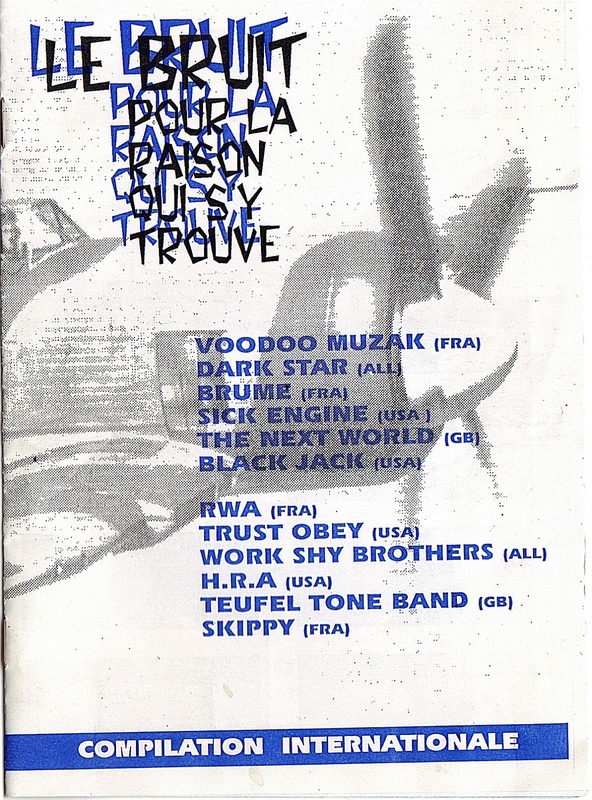 Bordeaux-based RWA began as the solo project of Olivier Adamczyk (†), later joined by Vincent Muel (†), and finally became a bigger band. More infos and music here, here and here. 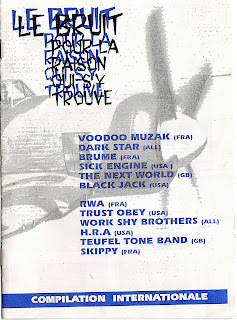 Talking about the underground scene of Bordeaux, here is a nice archive. 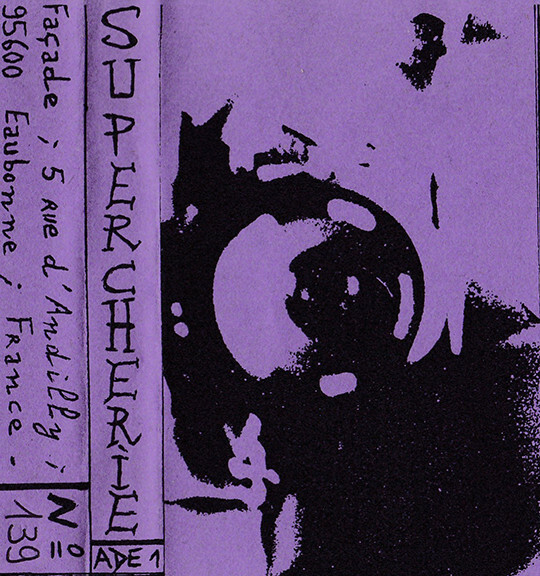 Ensemble Vide was first a radio show on La Vie Au Grand Hertz !, then a cassette (and vinyl) label run by Laurent Boyer (aka Papa Boyer) who's currently organizing the festival Cassettes dans la tête.